SMALL CIRCLE OF FRIENDS / QUIET NEIGHBOR. 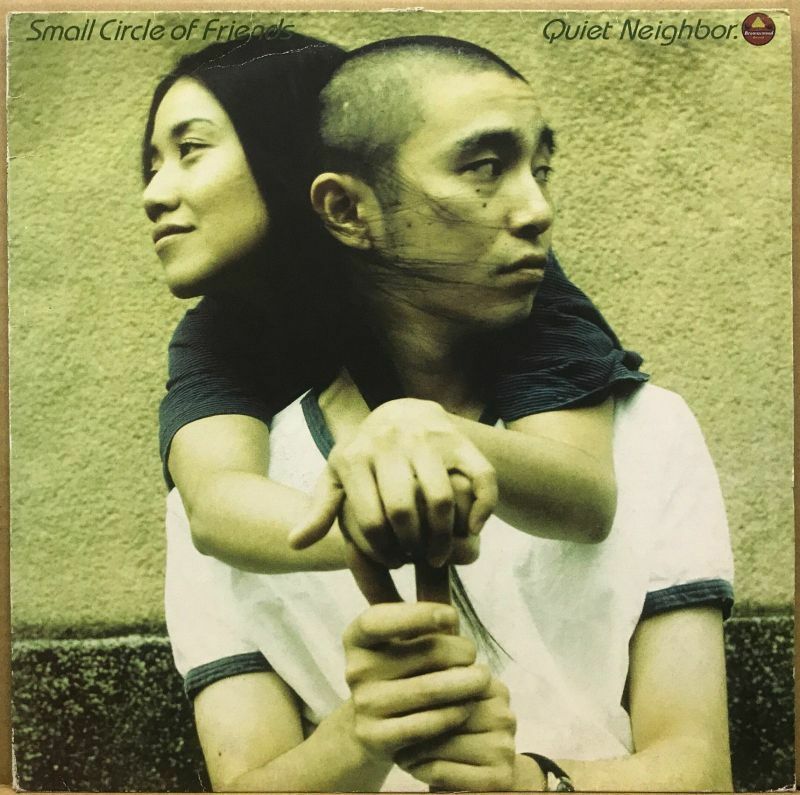 ホーム ｜ JAPANESE ｜ SMALL CIRCLE OF FRIENDS / QUIET NEIGHBOR. Copyright (C) 2012 Crib Records. All Rights Reserved.